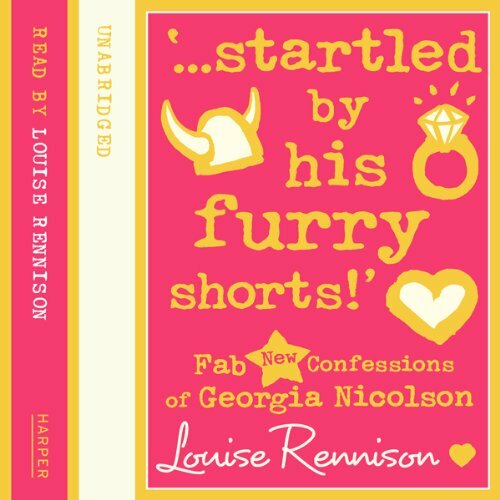 The number-one best-selling author Louise Rennison’s seventh book of the confessions of crazy but loveable teenager, Georgia Nicolson. You’ll laugh your knickers off! Follow Georgia's hilarious antics as she desperately muddles her way through teenage life and all that it entails: make-up disasters, rapidly expanding nunga nungas, school – urgh, unsympathetic friends, highly embarrassing family (and pets), and, of course, BOYS. 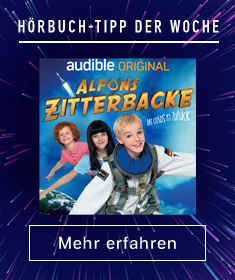 ©2010 HarperCollins Publishers Ltd. (P)2010 HarperCollins Publishers Ltd.